On January 2, 2014 a wonderful article by the leading journalist Ipshita Mishra was published in the prominent newspaper - The Times Of India about the top Ayurvedic Destinations of India. And Kairali – The Ayurvedic Healing Village has been listed as one of the top 5 leading Ayurvedic destinations in the country by this newspaper. This is a very impartial and honest opinion. 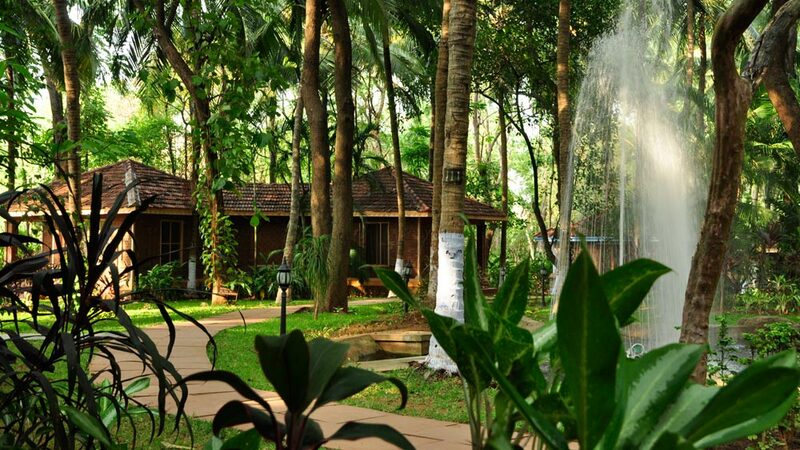 Kairali Ayurvedic Health Village, Kerala: The captivating beauty of the Western Ghats and the rich flora define the picturesque town of Palakkad in Kerala which is home to the Kairali Ayurvedic Health Resort. Ram Mohan, Vice President of the Resort is proud to declare how Ayurveda village has travelled miles over the recent years, "Today, we have over 20 centres abroad apart from the 25 centres across India." Ask him about the future of Ayurveda tourism in India and he has his reservations, "The Indian mindset is still not ready to embrace the culture of Ayurveda in a manner that the European market has possibly built an industry around. Patience is a virtue we have still not mastered the art of. It is believed that Ayurveda is an expensive affair but so is allopathy. If we are willing to shed a fortune on a bypass surgery then why not spend half the money on a recreational therapy that will guarantee the elimination of the ailment from its root? ", asks Ram. The system of Ayurveda he asserts is "not superficial but comes with permanent and effective results." Agrees Niika Quistgard, Founder and Director Rasa Ayurveda Traditional Healing Centre for Women, Kerala and says, "People are often dissatisfied with allopathic medicines and are wary of the side-effects of drugs; natural alternatives and organic methods of healing are the preferred options. At Rasa Ayurveda we offer free consultation and treatment to women. All remedies are derived from herbal plants, a tradition that dates back to the era of our grandmothers," adds Niika.